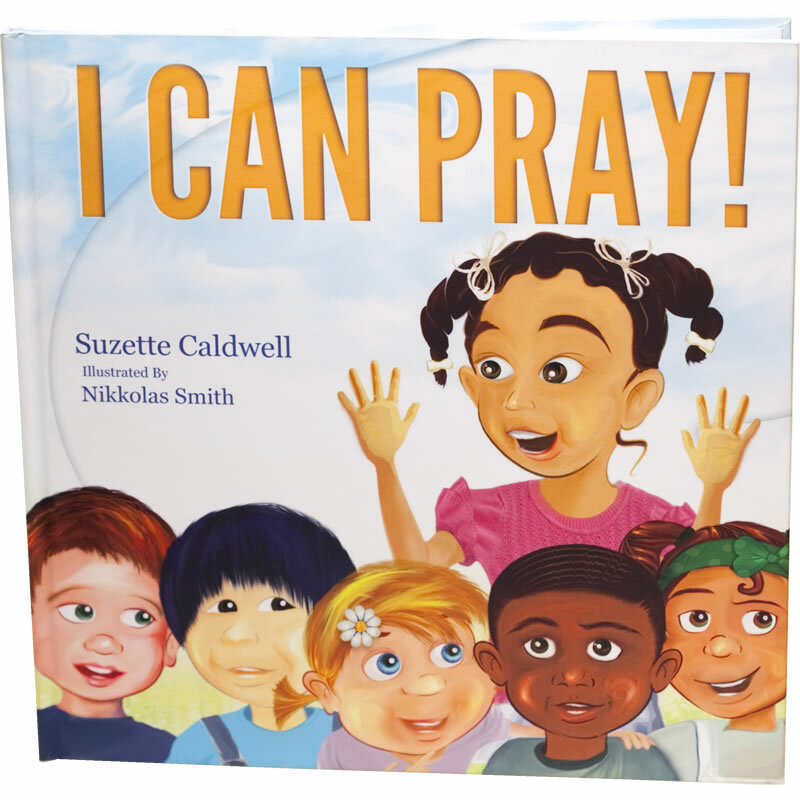 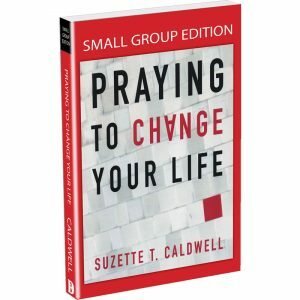 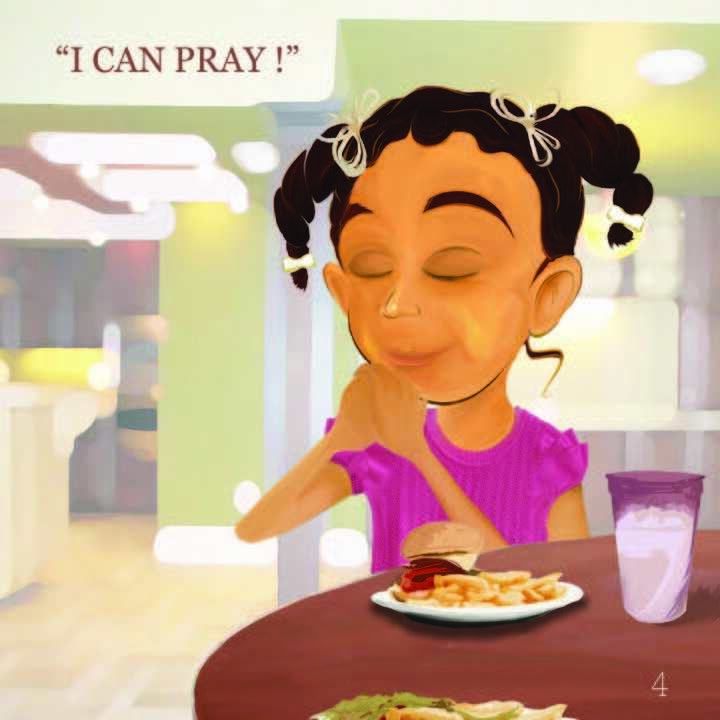 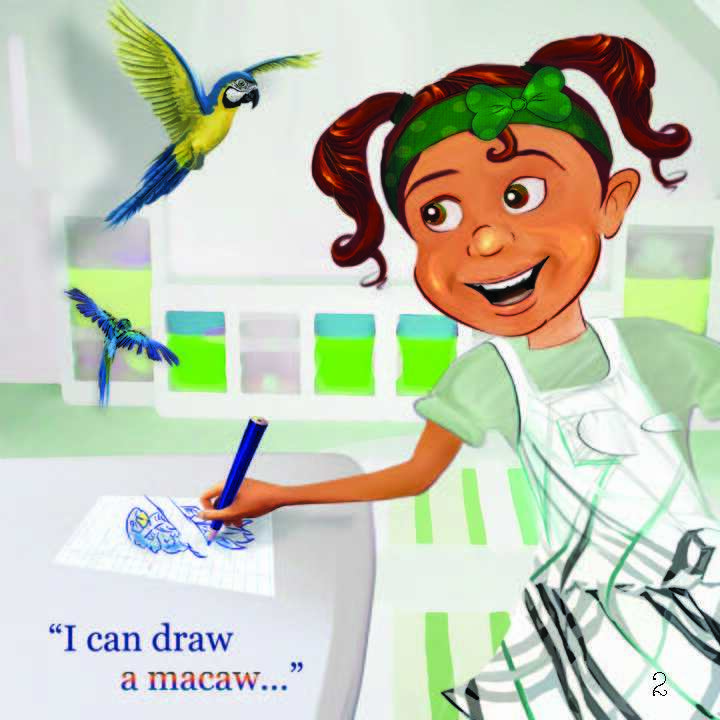 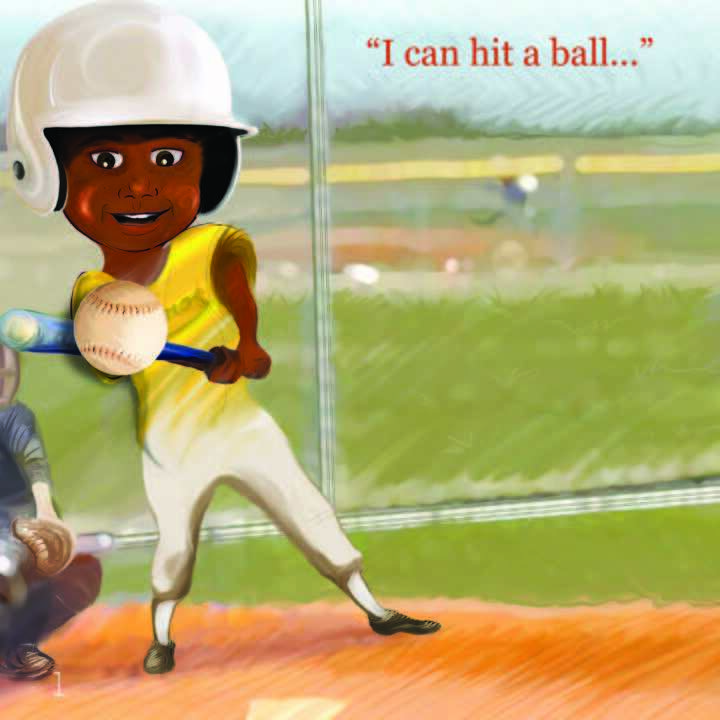 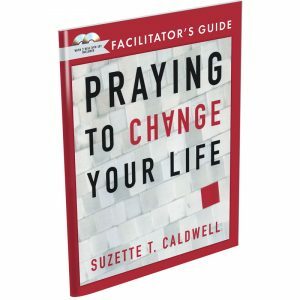 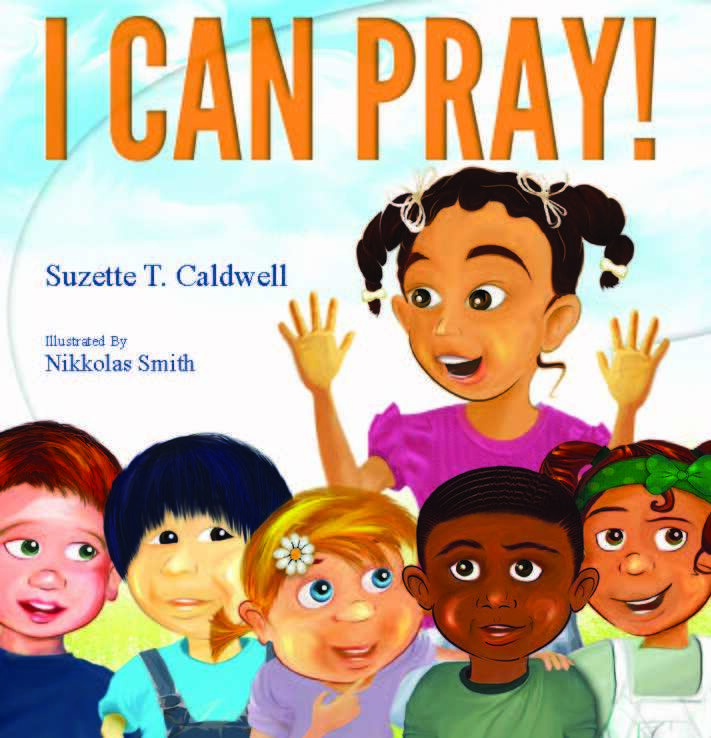 I Can Pray is a beautifully written and illustrated book that shows children that it is easy and natural to pray. 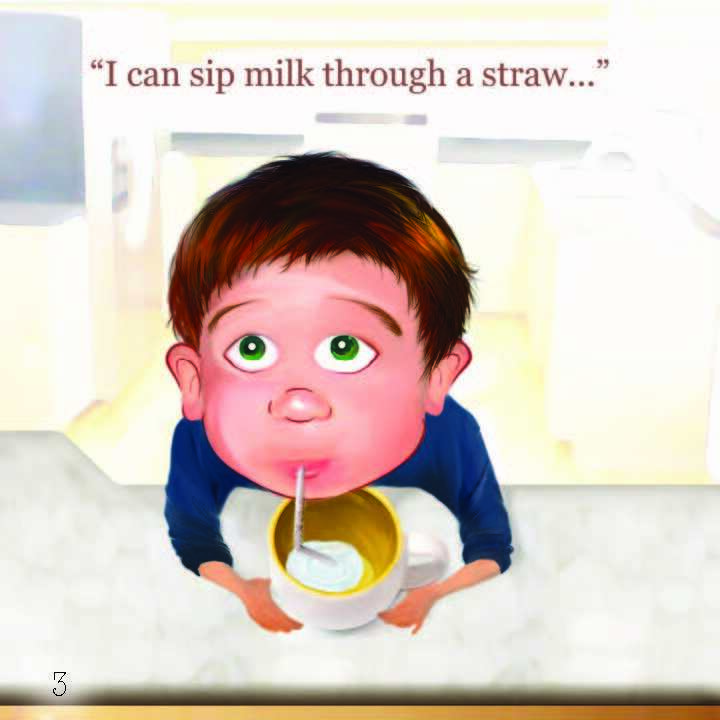 It is written in a rhyming text that is easy for the youngest of children to “read”. 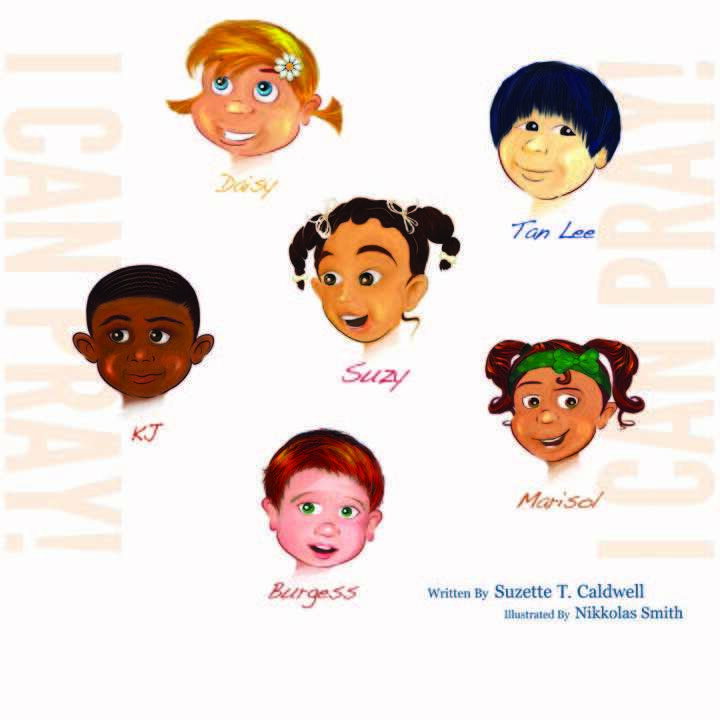 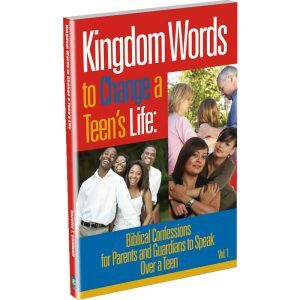 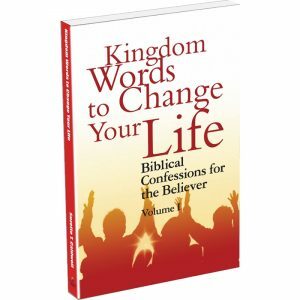 The sing-song style of the book that is so appealing to children, concludes with the Lords’ prayer and makes it easy for children to memorize this timeless, model prayer taught in Scripture by Jesus. Appropriate for ages newborn to 5 years old.